Redfield Revenge 2-7x34mm ABS Crossbow Scope 115206 is a feature-packed crossbow scope that has a bare-bones price tag, affordable for casual bow hunters as well as seasoned professionals. Redfield has equipped these crossbow scopes with fully multi-coated optics that give you stellar image clarity in the low-light times of day when animals thrive. 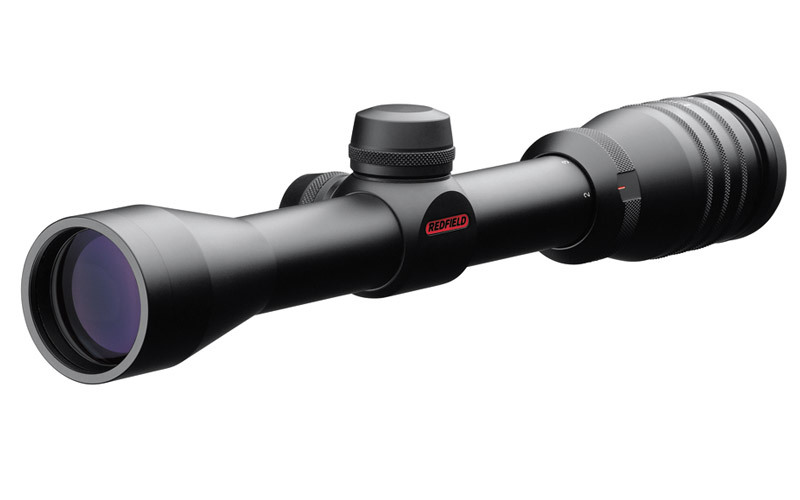 These Redfield scopes include a fast focus eyepiece for a wide field of view, and a pop-up windage and elevation system operates at 1/4 MOA clicks for impeccable and environment-adjustable accuracy. 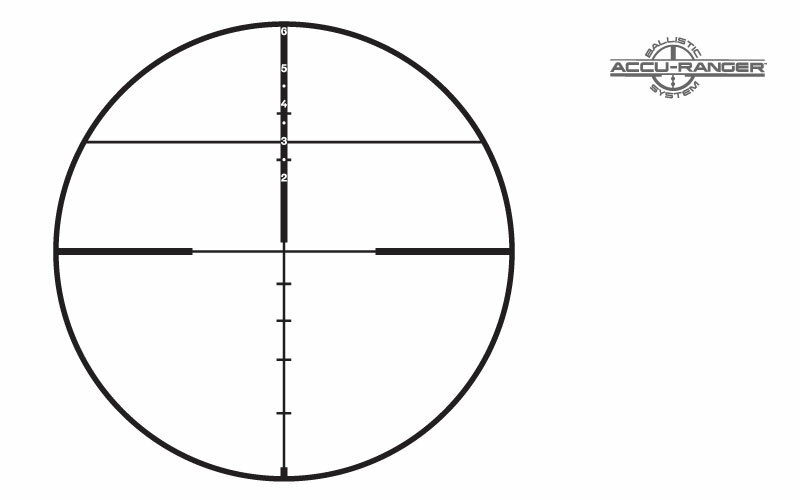 The Redfield Revenge 2-7x34 Accu-Ranger Cross-Bow Scope features the Accu-Range crossbow reticle, exclusive to Redfield, which has aiming points for distances from 20 to 60 yards, helping you to accurately compensate for bolt drop at distance. Like the other scopes in the Redfield Revenge series, these crossbow scopes are nitrogen filled to prevent interior fogging, and the scope is both waterproof and shockproof. 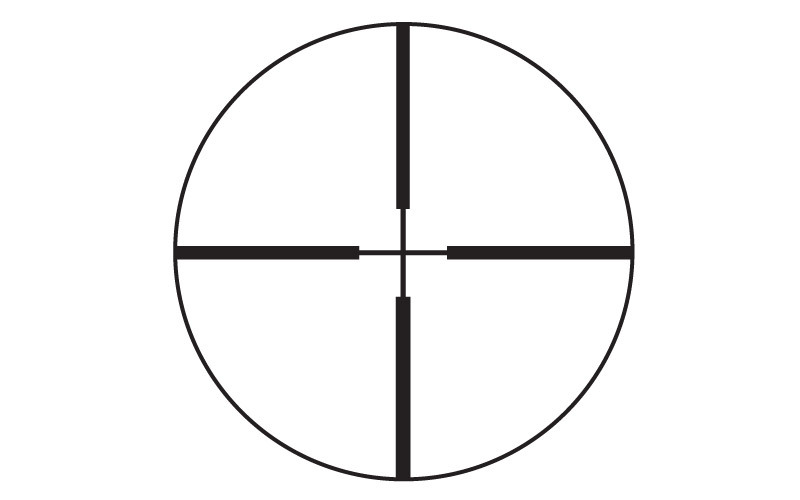 Built to fit most crossbows, these scopes can be mounted to most 1" scope rings. For a Redfield Revenge scope that's specifically tailored for crossbows, select the Red Field Revenge 2-7x Cross Bow Scope.